CONGRATULATIONS to Lucinda Conder on passing her driving test today, Tues 11th July 2017 with only 3 driver faults. Well Done, this was a great drive in today’s conditions. You dealt with the pressure well. 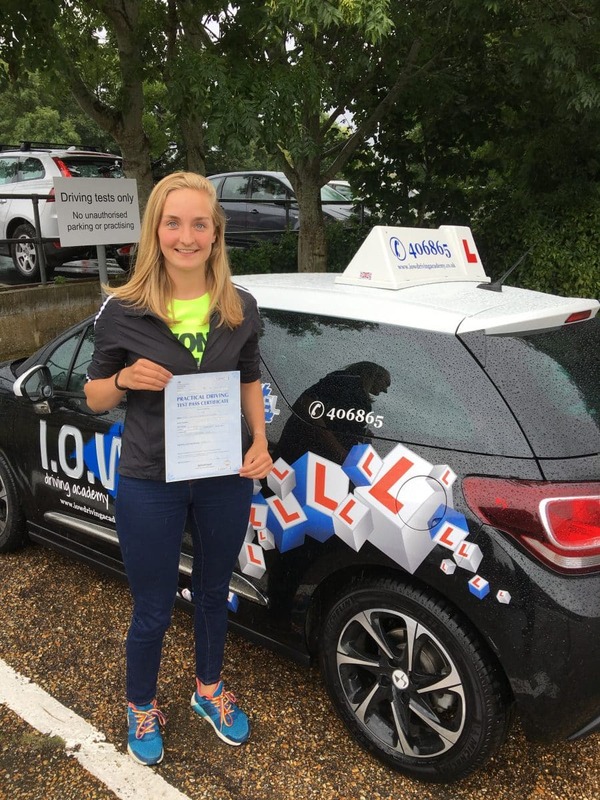 CONGRATULATIONS to Sophie Palmer on passing her driving test today Fri 14th July 2017 at Maybush Test Centre, Southampton at her first attempt with only 4 driver faults. 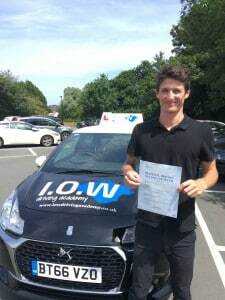 Great drive today, well Done and best wishes for the future, Neil. 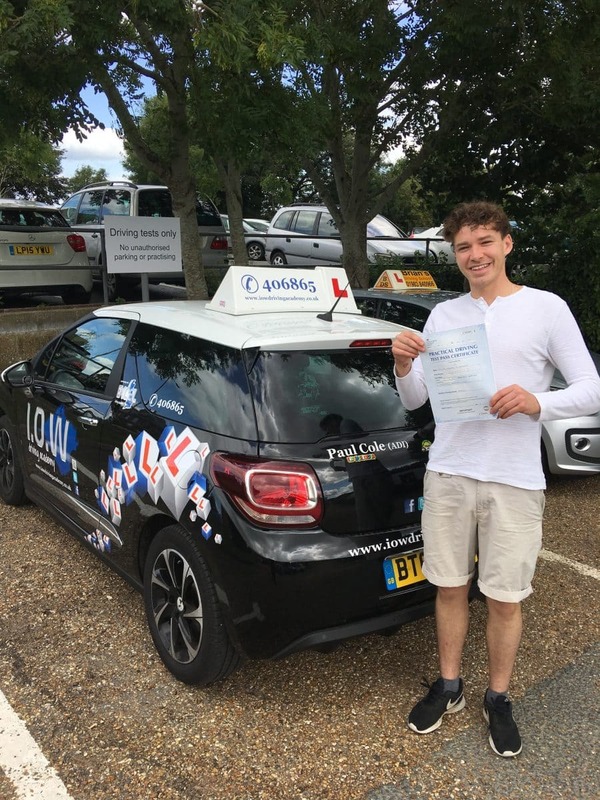 CONGRATULATIONS to Elliott King on passing his driving test today, Tues 18th July 2017 at his first attempt with only 2 driver faults. 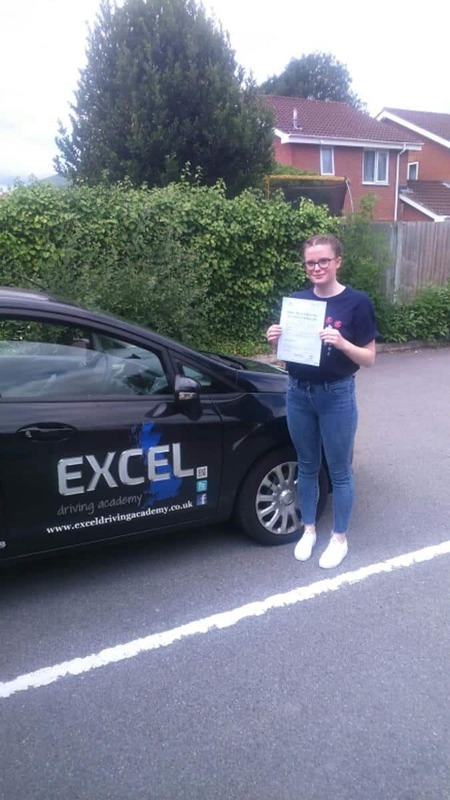 Well done you have worked very hard over the past couple of weeks to achieve this great pass. Best wishes for the future, Paul. Elliott completed one of our Intensive Courses and only started driving with us a few weeks ago. This was a great achievement in such a short time. CONGRATULATIONS to Callum Downer for passing his driving test today, Thurs 20th July 2017 at his first attempt with only 5 driver faults.